When any fire protection equipment is installed in an area, the general perception is that the device will be a reliable one and will not malfunction. The primary use of such equipment is to detect, report, control and deal with the fire. Once such a system is installed within an environment the owner is responsible for managing and ensuring that the system they use is in its optimum condition. There are different standards that need to be adhered as per local fire codes. The standards form the basis for testing, inspection, and maintenance of different equipment. The standards tend to vary according to the kind of equipment that has been installed. The purpose behind such measures is to be prepared for potential failures, the root cause of the failure and the need to minimize the chances of equipment failure. One of the most surprising causes of equipment failure is that 66% of the equipment is turned off. To ensure the reliability of a system, it is important that the system valves are open. This enables the water to flow to the activated sprinkler heads. So, what is Inspection, Testing, and Maintenance? Inspection is simply the visual examination of the system to ensure that it is in optimal condition, without any damage, tampering or leakage. This is the simplest way to ensure that the system is reliable and adheres to the standards. To check if a sprinkler is functional, simply open the system valves and let the water flow out of the activated sprinkler heads. Testing is a functional hands-on test of the system. It is performed without dismantling the system where components that have the highest failure rates are checked frequently. In maintenance, certain parts are replaced or repaired. A few parts are replaced since they were found to be defective during testing or inspection, while others may be replaced as per schedule for optimum efficiency. Again, those components that have the highest failure rates are checked frequently. By inspecting, testing and maintaining your system often, you can increase the lifespan and efficacy of your fire sprinklers. 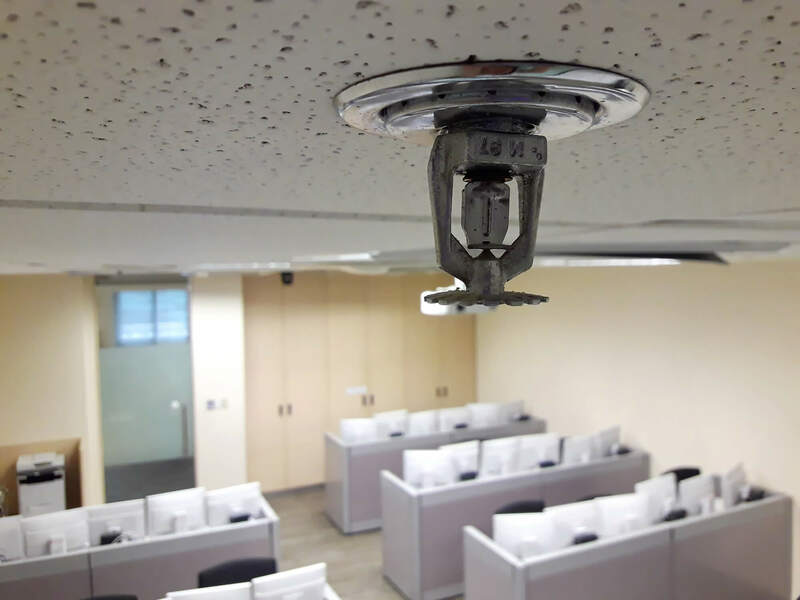 As a property owner, it is important to understand the significance of fire sprinkler testing. If you are looking to learn more about it, contact Suburban Insurance by calling us at (630) 325-4000.